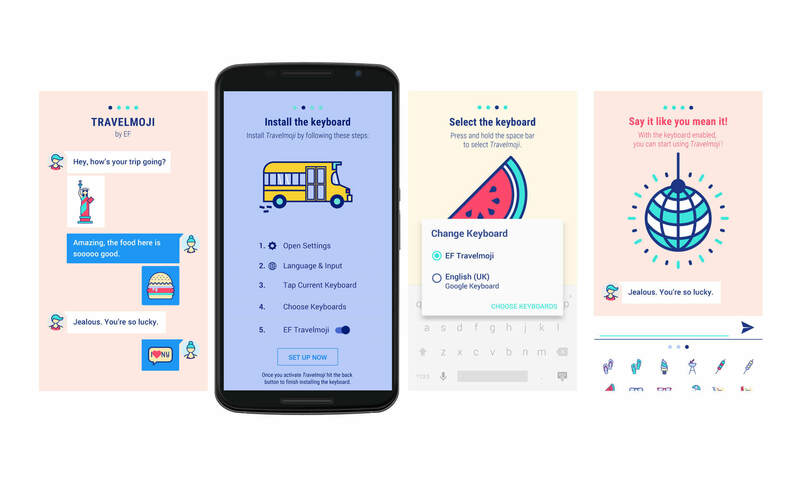 The brief was clear: create a young and fresh keyboard extension and help EF officers to engage with a young audience. With more than 100 emojis dedicated to the destinations, seasons, and practical aspects of travel you’ll find emojis for the Eiffel Tower, people lounging in beach chairs, a sign for London’s Tube system, and more. 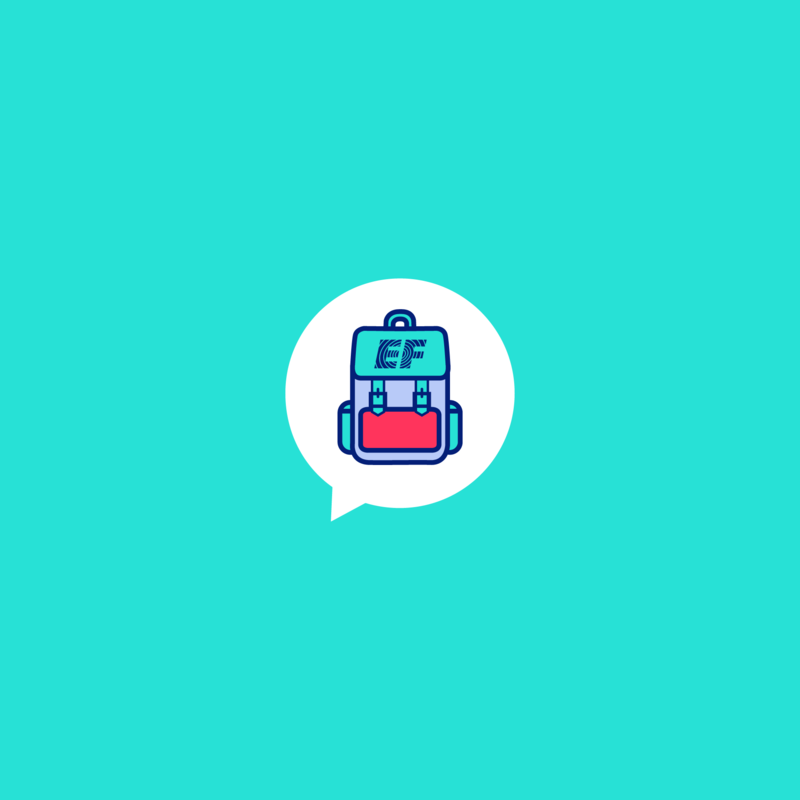 EF is using the visual language to communicate with it’s students, follow up on meetings via WhatsApp or Facebook messages and deliver little smiles: an image says more than 1000 words. Share your experiences abroad with family and friends using travel-themed emojis. With Travelmoji, you never get lost in translation. 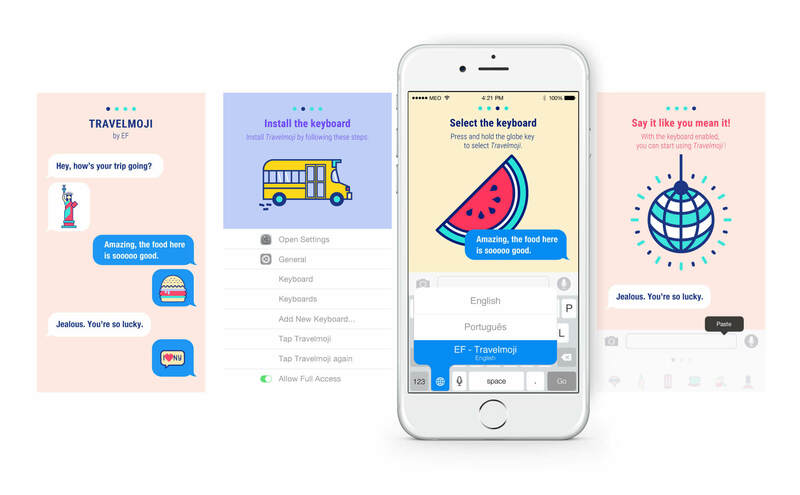 Travelmoji is available for download for both iOS and Android, and it’s optimized for Facebook Messenger, WhatsApp, iMessage, Google+, Hangout, Viber, WeChat, KakaoTalk, and email. 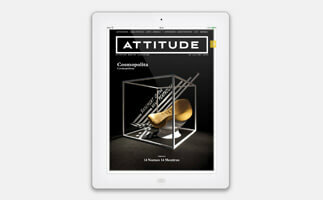 We used the second generation of our digital publishing framework to transform Attitude's magazine to an interactive iPad publication.